Amazon on Tuesday launched a new shipping program designed to make business purchasing even easier. 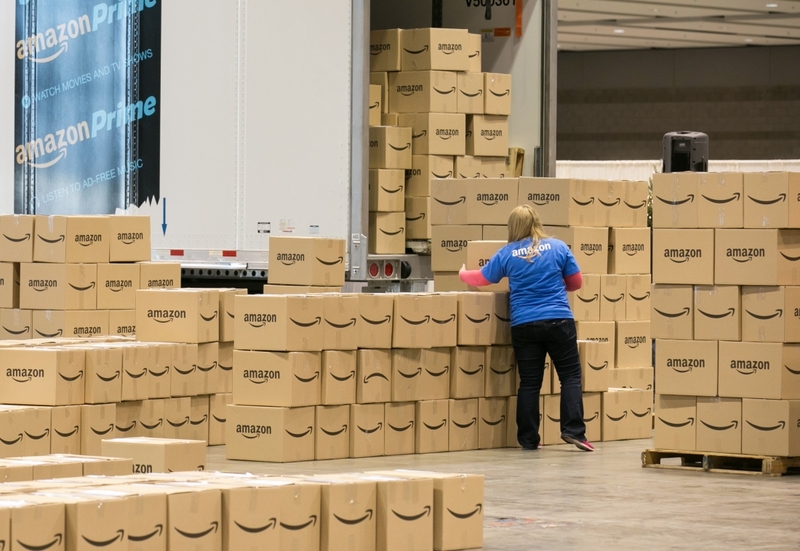 Dubbed Business Prime Shipping, the paid annual membership program offers free two-day shipping to all users on an Amazon Business account. Amazon is hoping the speed and convenience that have made it a household name among ordinary consumers can carry over to the business space. Pricing is based on the number of users attached to a business account. Small businesses with up to 10 users will pay $499 annually, those with up to 100 users can expect to shell out $1,299 and large companies with over 100 registered users will pay $10,099 per year. As the name suggests, Amazon Business is specifically tailored to meet the needs of businesses. It offers access to hundreds of millions of products with perks such as business-only pricing and selection, a multi-seller marketplace, tax exemptions, dedicated customer support and more. Investors are concerned and rightfully so. Amazon could utilize low prices and expedited shipping to wipe smaller suppliers out entirely and capture significant market share from larger players, just as it has done in other industries. Indeed, Amazon’s announcement is already having an impact. Industrial supply companies W.W. Grainger Inc. and Fastenal Co. saw their respective stock values take a hit on Tuesday. As of writing, Grainger is down more than five percent and Fastenal isn’t far behind with a loss of 3.85 percent. Interested companies can sign up for a 30-day free trial.